The ideas and suggestions written by Steve Parker, M.D., on this website are provided as general educational information only and should not be construed as medical advice or care. 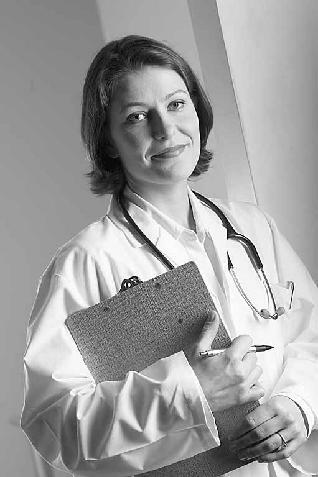 All matters regarding your health require supervision by a personal physician or other appropriate health professional familiar with your current health status. Always consult your personal physican before making any dietary or exercise changes. Steve Parker, M.D., pxHealth, and Vanguard Press disclaim any liability or warranties of any kind arising directly or indirectly from use of this website. If any medical problems develop, always consult your personal physician. Only your physician can provide you medical advice. Throughout this website are links to external sites. These external sites contain information created and maintained by other individuals and organizations and are provided for the user�s convenience. Steve Parker, M.D., pxHealth, and Vanguard Press do not control nor can they guarantee the accuracy, relevance, timeliness, or completeness of this information. Neither is it intended to endorse any view expressed nor reflect its importance by inclusion in this site. "You passed your physical and your lab work looks good. Now let's set up that appointment with the dietitian."